Experiencing sensitivity following a recent filling is a common experience for many patients following routine dental treatment. 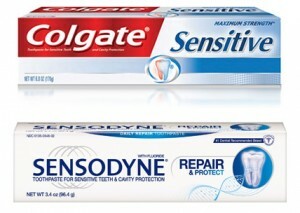 The sensitivity may vary in severity from person to person and from individual tooth to tooth. The symptoms can vary from sensitivity to pressure, biting, air, hot and cold foods and drinks, or to sweet and sour. The sensitivity is usually experienced once the local anesthetic has worn off and may persist for a number of days to weeks. Sensitivity which is short and sharp in nature should be differentiated from constantly throbbing pain. 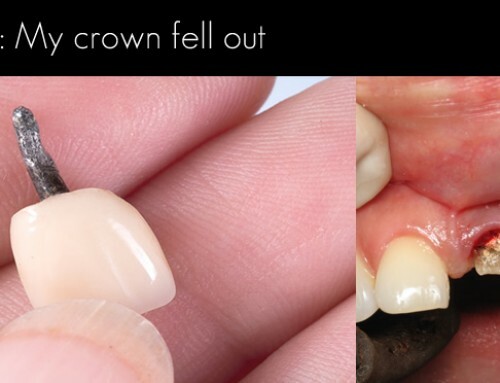 What causes sensitivity after a filling has been placed? While a dentist may check and adjust the height of your filling after it is placed, being numb may interfere with how your teeth come together and make it difficult to identify “high spots”. 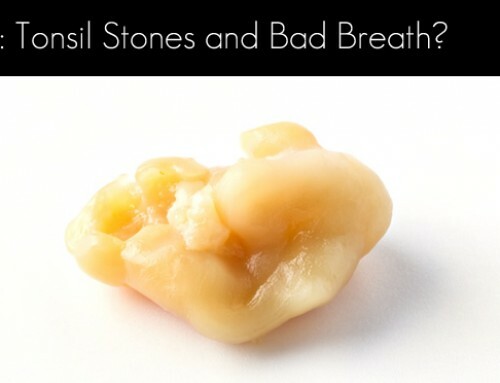 These “high spots” cause extra pressure to be placed on the tooth and may bruise the ligament that holds the tooth in. This ligament can stretch, allowing the tooth to slightly shift and compensate for the addition pressure. It may take a couple of days for the tooth to shift into a comfortable position allowing the sensitivity to settle down. 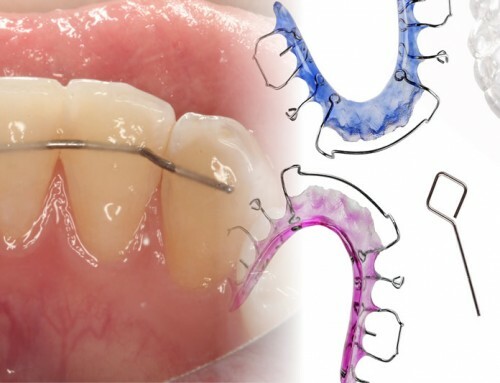 If your teeth do not completely come together and the pain persists beyond a week, it is best to return to your dentist so that they may reshape your filling and adjust it to your bite. 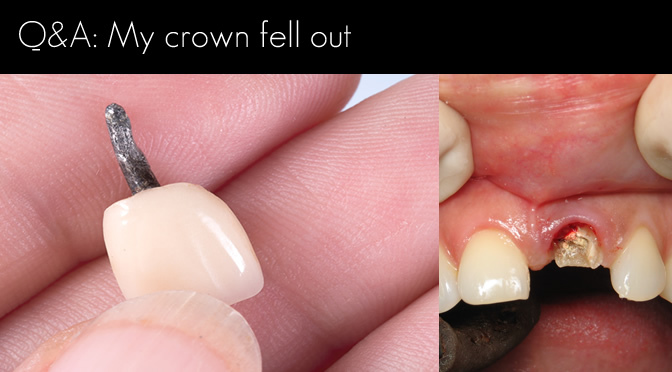 Sensitivity typically occurs more often following composite resin fillings compared to amalgam (silver) fillings due to the bonding process. Placing white fillings requires more steps than placing a silver (amalgam) filling with each step being sensitive to either too much moisture or too little moisture. Underdrying or overdrying can cause sensitivity once the anesthetic wears off and there is a very fine line between the two for your dentist to control. Additionally, other factors, such as microscopic shrinkage of the material or unset resin molecules, may trigger sensitivity. When you have a filling placed it is helpful to remember that the disease/tooth decay affected part of your tooth has been surgically removed and replaced with a filling by your dentist. Teeth are living bodily structures which have an internal blood and nerve supply which provides sensation to the tooth. Underneath the enamel (outside layer of tooth) lies a porous layer known as dentine which surrounds the pulp (internal blood and nerve supply). It is this dentine layer which is responsible for transmitting pain or sensitivity after it is exposed or cut in the processes or removing soft tooth decay. 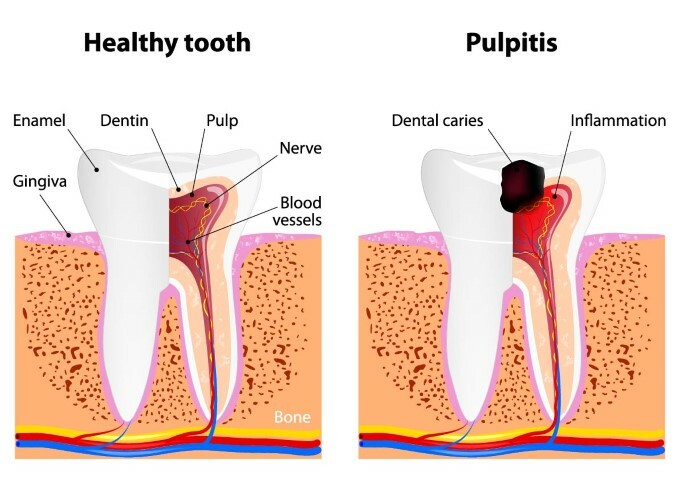 The deeper your tooth decay is through the dentine layer, the closer it is to the pulp (blood supply/nerve). In these cases it may take longer for the sensitivity to subside. 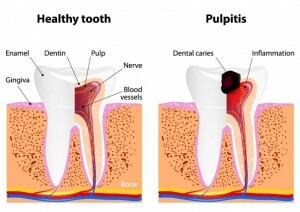 If there is persistent sensitivity for more than 4-6 weeks or if the pain becomes a dull or throbbing pain your pulp/nerve may be inflamed as a result of your deep cavity. 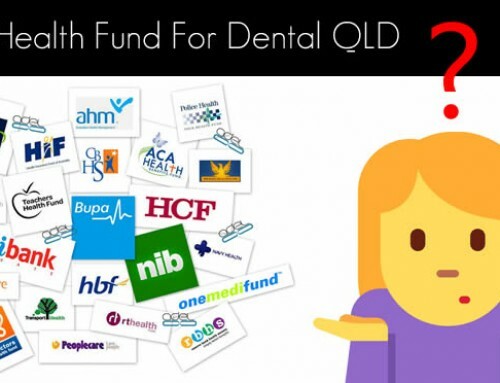 In these cases it is best to seek advice from your dentist as soon as possible. You may be experiencing a short sharp electric shock following the placement of an amalgam filling. 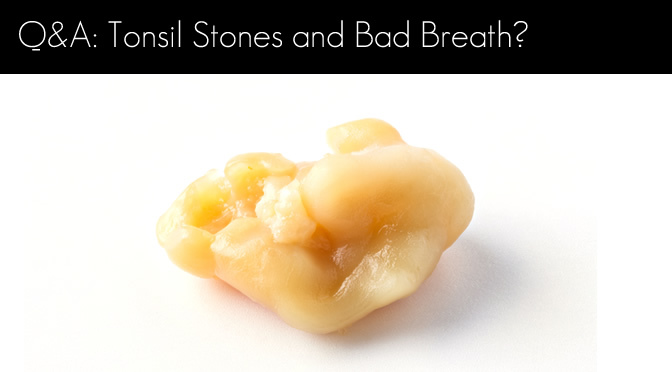 This may be due to having to two different metals in your mouth touching each other causing a “galvanic” reaction. 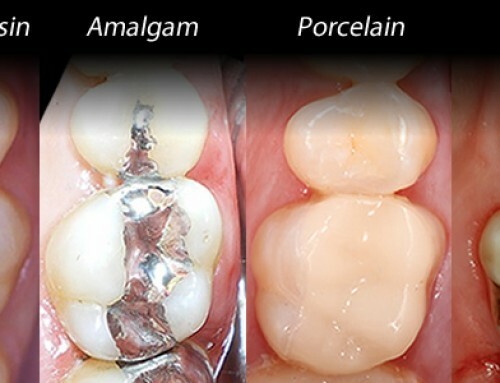 The contact may occur between your amalgam filling and an adjacent gold crown, another amalgam filling, or if you bite onto a metallic object, such as a fork or aluminum foil. It is not uncommon for the sensitivity to be present for a couple of days to a week. In some cases the sensitivity may lasts for up to 4-6 weeks before subsiding. What can be done to remove the sensitivity? If sensitivity persists beyond 1-2 weeks, it is best to see your dentist once again. He or she will most likely check your bite for any “high spots” and make the necessary adjustments to your bite. Your dentist may also recommend you use a sensitive toothpaste and avoid foods which may trigger the sensitivity for a number of weeks. Please remember that you have had a diseased part of your body removed and replaced, so like any other medical procedure it may take some time and patience to settle down. It has been 4-6 weeks since my filling and my tooth is still sensitive/becoming sore. What can be done? If your tooth has been sensitive for more than 4-6 weeks, has been checked for “high spots” and you have used sensitive toothpaste for at least 2 weeks, it is best to return to your dentist for another look. Depending on the situation and your symptoms, your dentist may suggest replacing your filling with the possibility of a sedative lining. If you have had throbbing pain and the decay was deep, this may be as sign that your pulp (nerve) is not healthy and is inflamed. In these case your dentist may suggest you may need a root canal. 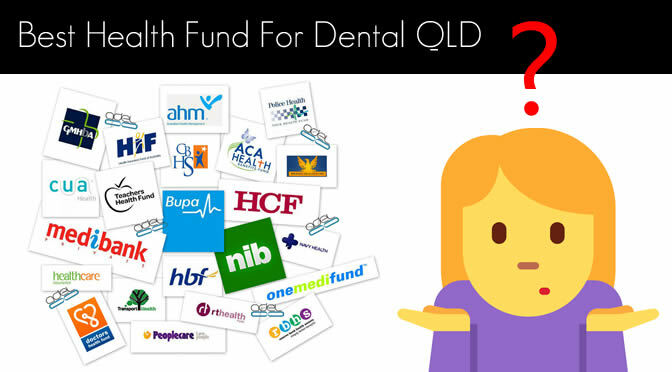 Your circumstances may be similar or may be different, so have a chat with your friendly dentist.